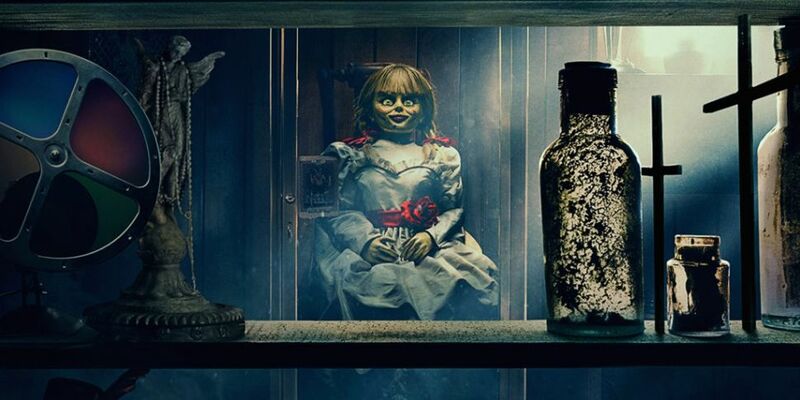 The first trailer for Annabelle Comes Home has landed. The film is the third instalment in the Annabelle series starring the infamous sinister doll from the Conjuring universe. Annabelle Comes Home stars McKenna Grace, Madison Iseman, Mary Ellen and Katie Sarife, Patrick Wilson and Vera Farmiga. The film will be released in Irish cinemas on June 28th.